Is it Wrong to Shoot a Jake? 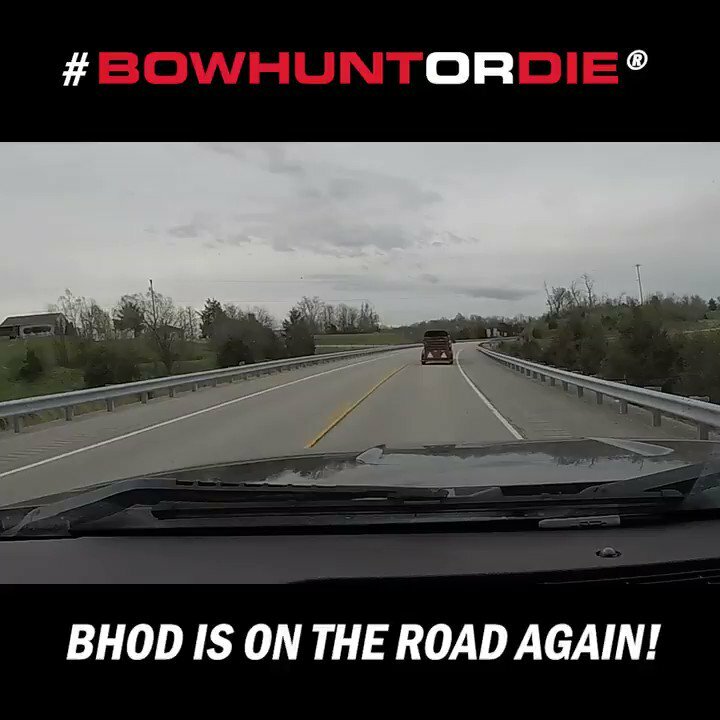 Tyler Rector hits the road to get his spring turkey season started off in Kentucky. He’s on a new piece of property with a friend and the two make a quick plan to set the HME blind up on some birds they have roosted. Despite some pressure from a hunter on the neighboring farm, the guys have a gobbler come in hot to their decoys. Watch the action unfold and see how Tyler handles the situation with a longbeard in bow range. Unofficial official non affiliated Morel contest..